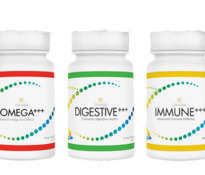 For many people who need long-term treatment, dietary supplements produced by Lifepharm are too expensive. 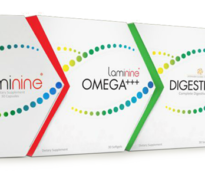 Especially if the treatment requires regular high doses of LAMININE, the monthly expense may exceed the capacity of the family budget. Therefore, the producer has introduced a special price reduction. 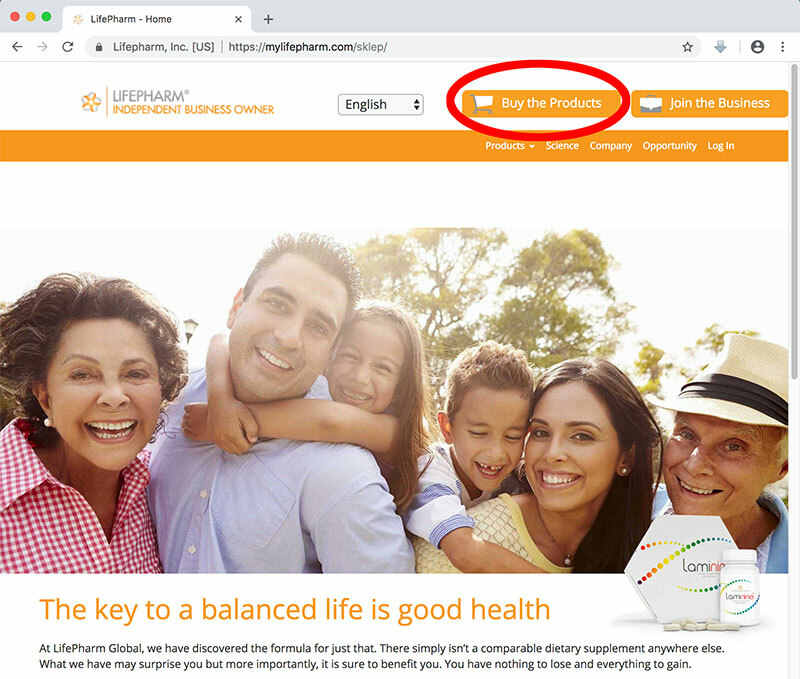 To receive a permanent discount when you purchase Lifepharm dietary supplements, all you have to do is register in the store as “Preferred Customer”. 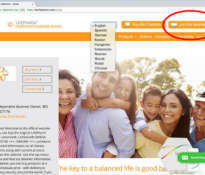 To do this, go to the online store and start shopping, then follow the on-screen instructions. 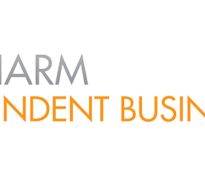 As a special type of customer, you will receive a permanent discount on all products and you will be able to participate in special offers and promotions. You will not be obliged to cyclical purchases or additional fees. 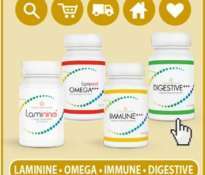 You simply create an account like in other online stores, and if you want to buy LAMININE or other products again, you will log in to your account and the reduced price will be valid all the time.